This entry was posted on May 2, 2018 by nigel borrington. 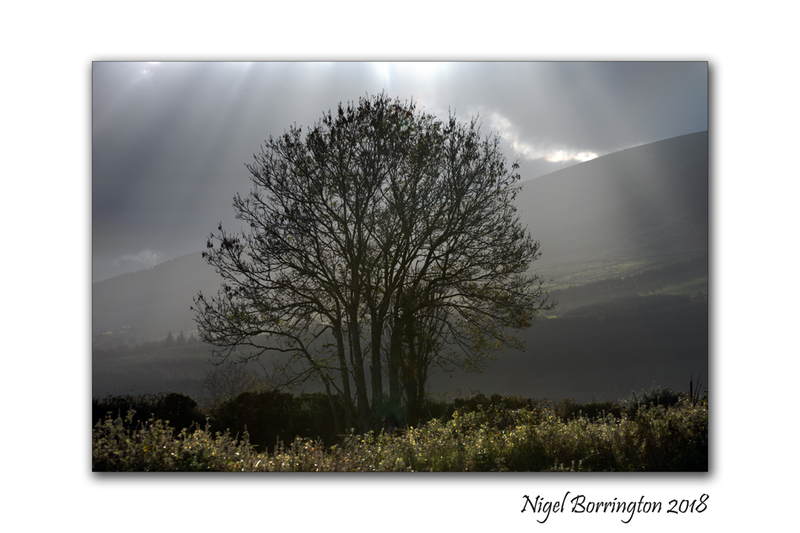 It was filed under Gallery, Irish Landscapes, Landscape, Nature and Wildlife, Poetry Gallery, Springtime and was tagged with After the Winter, Claude McKay, Nigel Borrington, poem, poetry, Springtime. Love the image with this poem, Nigel.